Limit 1 per person; may purchase 3 additional as gifts. Valid on eyelash extensions and application. By appointment only; must mention voucher when scheduling. Cancellations require 24-hour notice. Promotional value expires 30 days after purchase. The fourth of July brings friends, family and sunshine. 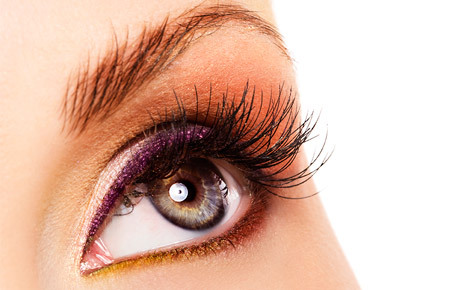 Be prepared for the summer with this exclusive Independence Day deal for 50% off eyelash extension application from Carol's Hair Care in Chicago's Lincoln Square ($150 value). Flutter your lashes for your upcoming summer weddings, graduations and beach outings. In business for 33 years, Carol's Hair Care has established itself as a go-to salon for hair services, permanent cosmetics and eyelash extension. Your eyelash extensions can last up to three months, depending on how well you maintain them. Their permanent makeup service allows clients to wake up beautiful, regardless of conditions that can prevent traditional makeup application. Highlight your eyes with this bold Independence Day deal.